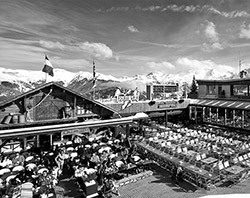 Jean-Jack Bertrand opens the doors of his restaurant at the heart of Courchevel 1850. Situated at la Croisette at the foot of the slopes of an exceptional ski area, Le Tremplin and its privileged location will surely seduce you... Majestic fir trees, snow and mountains offer a splendid panorama whether you are having a lunch on our sunny terrace or a dinner in the cosy atmosphere of our restaurant, enjoying our Chef Jacky BOTREL’s and his team's savory gourmet cuisine. Jean-Jack Bertrand is the owner of Courchevel’s legendary restaurant Le Tremplin (which has belonged to his family for sixty years !) and of a creperie with the same name. 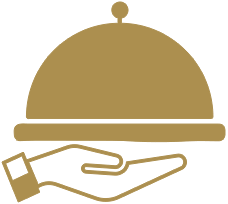 He has also took over the Les Verdons mountain restaurant and the L’Auberge de Savoie Hotel*** & Restaurant in Moutiers. This cigar, fine wine and contemporary art enthusiast and bon vivant is a former high-level skier. He joined the French ski team at the age of fifteen and has had some beautiful performances and podiums. 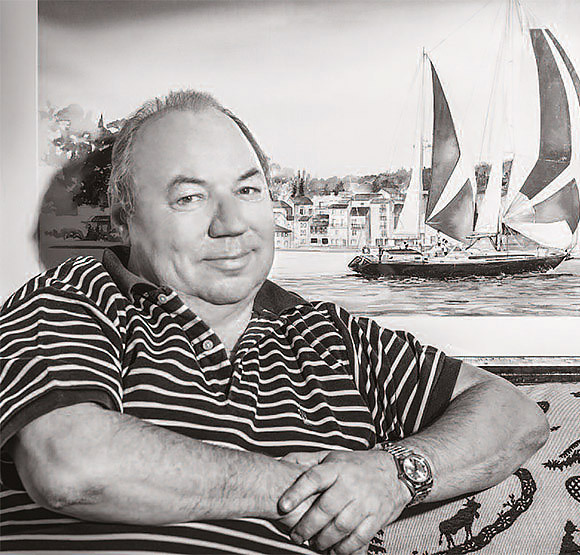 While spending his childhood between Val d’Isère and the Côte d’Azur, he found a passion for sailing and the sea. Curious about the world, this travel lover crossed the Mediterranean from the Strait of Gibraltar to Turkey, on a 17-meter sailboat owned by his family. « What I loved most about this sailboat was this family spirit. So when my dad passed away, it wasn’t the same anymore. My friends spoke to me about taking up golf instead. In 2012 I sold my sailboat, but I still sail from time to time with my relatives, not on a racer boat, of course, but on a cruiser boat. Nevertheless, I always try to find ways to gain at least a half-knot by simply improving sail trim, it must be my competitive spirit ! Sailing takes you to marvellous places and makes you witness and enjoy so many things, from luxury to simplicity. I love, for example, to plunge into a festive Ibiza-style atmosphere just after a few days spent sailing mooring in a wild creek. Sailing allows you to discover the extremes of things, that’s what I love about it most ».